Cozy Bug Dresses as seen on Shark Tank only $16.99! If you watch ABC’s Shark Tank, you may have seen Aly Lessor, the founder of Cozy Bug dresses. 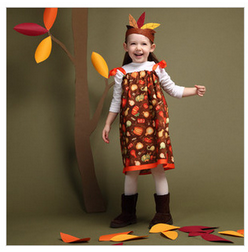 Right now you can get these super cute dresses for as low as $16.99 on Zulily! These dresses are versatile! They are super cute sundresses for the spring and summer months, but then you can grab a long-sleeved tee and a pair of leggings or tights and you’ve got a cute fall outfit like the one in the picture above! In addition to dresses, they’ve got leggings, jackets, and hair bows, too! Did you know that Cozy Bug donates a portion of their profits to help women and children who have been victims of hate crimes in the Congo? Dora the Explorer Sale: Prices start at $5.99! If your kids love Dora the Explorer, make sure you check out the sale on Zulily! They’ve got Dora accessories, books, clothing, and toys, and prices start at just $5.99! 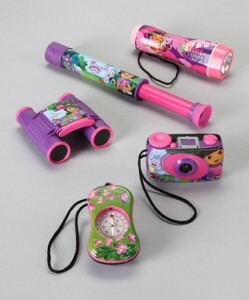 This Dora the Explorer Adventure Kit is just $14.99, which makes each item just $2.99! These would be super cute to use as stocking stuffers or for a gift for your little explorer! Disney Princess Collection: Up to 75% off on Zulily! There is a sale on Disney Princess Collection items on Zulily today! You can save up to 75%! There are lots of cute items that would be great to put away for Christmas or birthdays! 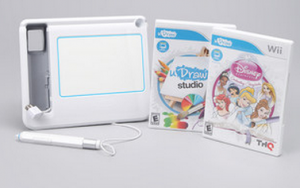 This Disney Princess uDraw Game tablet set is just $29.99! The retail value is $80! They’ve got books, backpacks, and clothing, too! 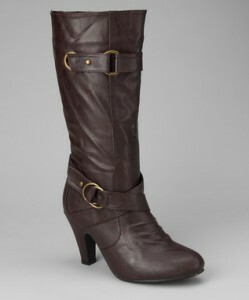 Yoki Boots up to 60% off: prices start at $21.99! The cooler temperatures are starting to come which means it’s time to trade in those sandals and flip flops for some cute boots for fall and winter! Zulily is having a sale on Yoki Footwear! You can get Yoki boots for as low as $21.99, which is 60% off the regular retail prices! Zulily is having a HUGE sale on LEGO clothing, books, toys, and accessories! Prices are up to 65% off regular retail prices and start at just $7.99! Last time they had this sale, items sold out very quickly, so hurry and check it out! 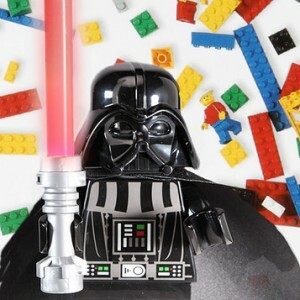 If you’re a Star Wars or Super Heroes fan, they’ve got lots of these items to choose from! Get $5 off on orders of $50 or more when you use the code ZUGA912 at check-out.